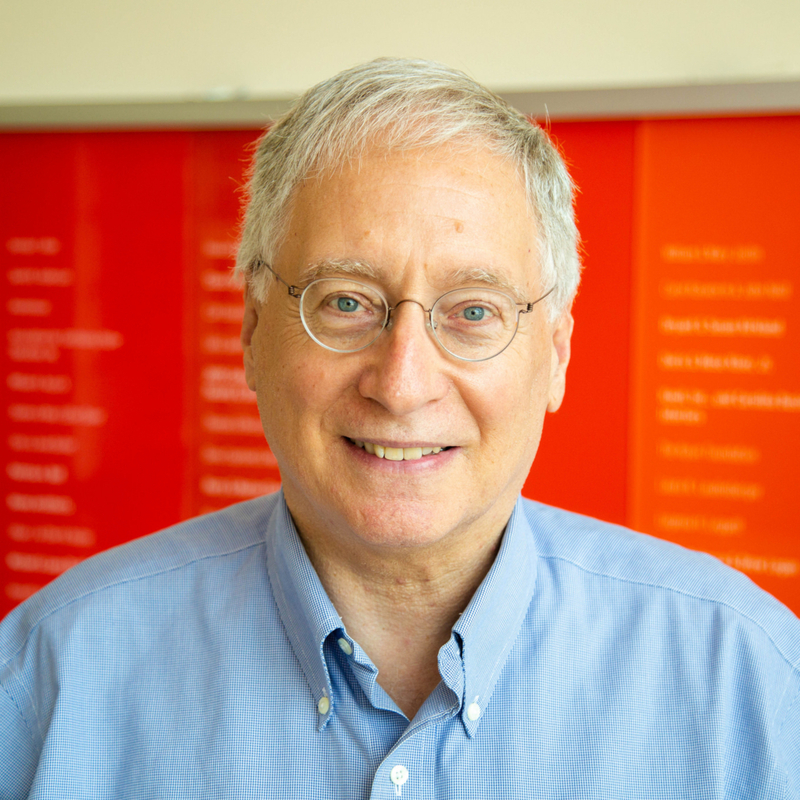 Glenn Kleiman is Professor at the College of Education and Senior Faculty Fellow at the Friday Institute for Educational Innovation, both at North Carolina State University. From 2007-2018 he served as the Executive Director of the Friday Institute. Currently, he leads the Friday Institute’s Supporting Student Success in North Carolina, Massive Online Open Courses for Educators (MOOC-Ed), and Computer Science for All initiatives. He is also Vice-Chair of the Board of Cary Academy, an independent middle and high school that has long be a leader in technology-enabled innovations in education, and on the Board of Western Governors’ University, North Carolina. A cognitive psychologist by background (Ph.D., Stanford, 1977), Dr. Kleiman’s work in education has spanned basic and applied research, curriculum development, software development, providing professional development for teachers and administrators, policy analyses, and consulting for school districts and state departments of education. He led the development of the 2015 North Carolina Digital Learning Plan for K-12 schools and played a central leadership role in developing the North Carolina Race to the Top proposal, which resulted in $400 million of funding to the state. Dr. Kleiman was previously a member and committee chair of North Carolina Governor Beverly Perdue’s eLearning Commission and Education Transformation Commission. Prior to joining NC State University in July 2007, he was Vice President and Senior Research Scientist at Education Development Center, Inc. (EDC) in Newton MA. He was also on the faculty of the Harvard Graduate School of Education from 1995-2007 and education chair of the Harvard/EDC Leadership and the New Technologies Institutes. In addition, Dr. Kleiman was founder and president of Teaching Tools Software, Inc., an early education technology company based in Palo Alto.